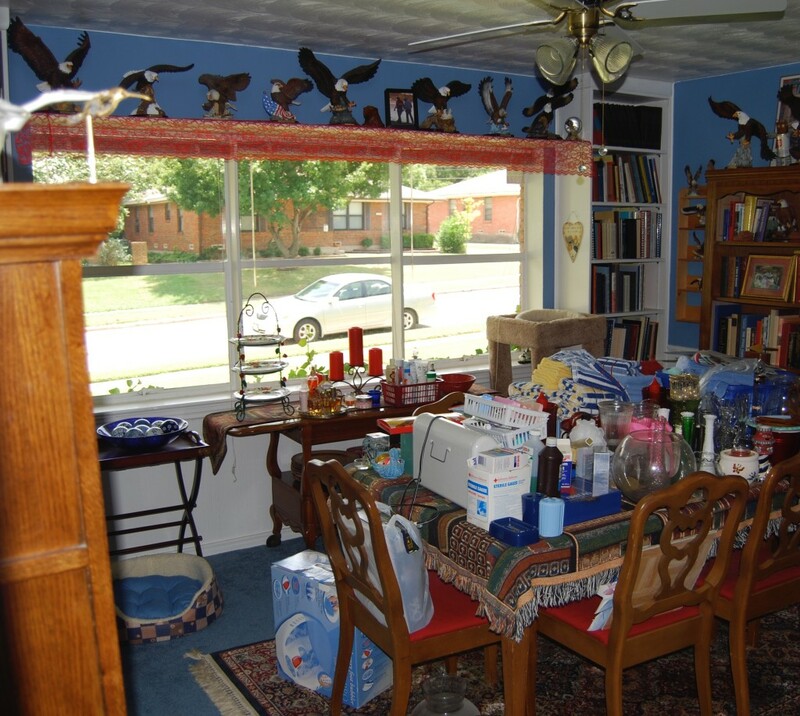 When you’re selling your house, what do you do with all the “stuff”? Karen Eubank has solutions. Getting ready to sell your house can be overwhelming. The first word your Realtor is going to mention is “declutter.” Then the stager will come in and remark that items need to be stored because it’s hard to see the gorgeous architectural details with your beautiful furniture blocking the columns and impeding the view. What all of this really means is that selling your home will be a challenge unless you get rid of some stuff. But where do you turn? The general consensus is Craigslist can be hit or miss, eBay takes patience and time, and garage sales require energy and organization. You’ll probably be short on at least two of these if you’re about to list your home. But it doesn’t have to be a headache. 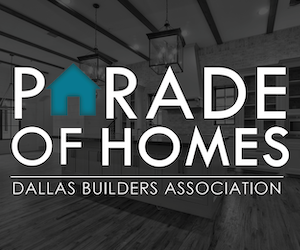 We’ve rounded up some of our favorite resources to help you get your house whipped into shape so you can move on down the road to your next adventure. To declutter, start out by sorting what stays, what gets donated, and what gets packed and stored. 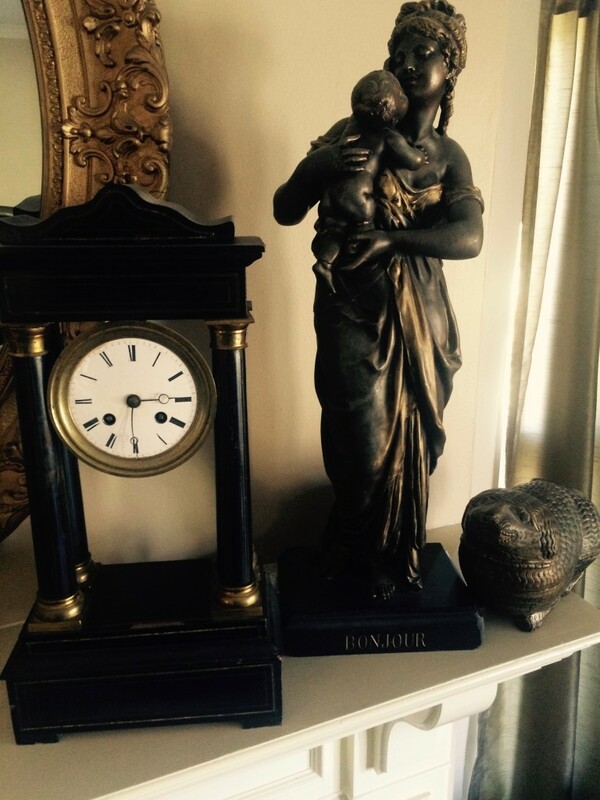 If you have truly great items, like antiques or artwork, get an appraiser to evaluate them. Local estate sale companies can appraise anything from furniture to quilts. There are online tools like Value My Stuff, where you can simply upload a photo and a description. It’s only $15 to appraise one item and you receive the information in 48 hours. 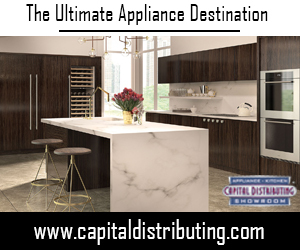 They’ll also help you sell items through their partnership with Auctionata, the world’s leading online auction house. If you’re selling your stuff, have antiques evaluated by a qualified appraiser. What if you’re just trying to shift average, everyday furnishings? 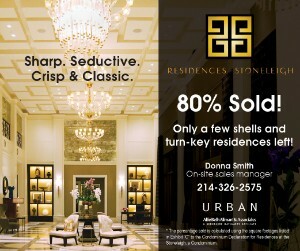 Consignment stores are a good bet if your furniture is not dated. They’ll ask you to send a photo and a description. 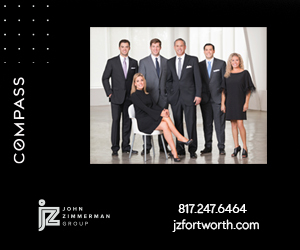 The commission is anywhere from 40 to 55 percent, and Dallas is full of great consignment stores such as Dulce, Area 25, Consignment Heaven, and The Consignment Solution, to name a few. Contracts are generally for 120 days and a check is issued each month for items sold. Most consignment stores will have a list of reputable movers you can hire. 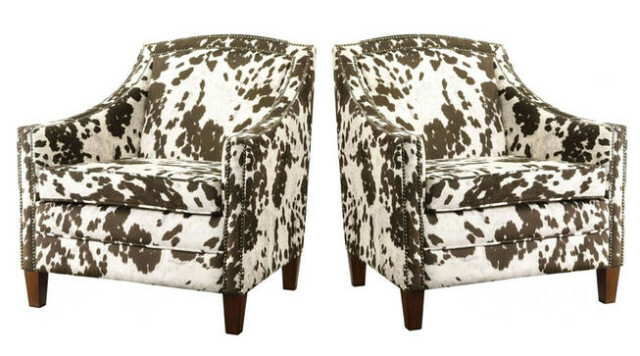 Current items are perfect for consignment, like these great cow print chairs at Area 25. Do you need to unload an entire household? Perhaps there’s been a death in the family and you need someone to handle the whole process. Futures Past charges 35 percent of the sale amount or $4,000, whichever is greater. Items that don’t sell are are donated at the discretion of the client and they will arrange for a charity to take items if owners don’t want to deal with that aspect themselves. Need a solution for all of your “junk”? Junk King will take it all. So you’ve taken care of the valuables, the everyday items, and now you’re down to the nitty-gritty. Do you have an attic full of old suitcases and aging holiday decorations or a garage groaning with broken lawn mowers and rusted tools? What about a rotting play structure, a cracked hot tub or a leftover pile of building materials from a remodel? Junk King is the perfect solution for situations where you need a quick way to get rid of all that extra stuff. “You don’t have to lift a finger except to point to what you want removed and the Junk King team will do all the work,” says Renee Ferguson, owner of the Junk King franchise in Dallas. Ferguson’s company has been featured on Oprah and on episodes of TLC’s Hoarders: Buried Alive. “We do all the boxing, bagging, lifting, loading, and hauling away,” Ferguson said. Charges are based on volume, not time or labor. It’s simply how much space your stuff takes up in their 18 cubic yard truck. In case you were wondering, that’s the size of six pickup trucks bundled together. Their demolition services are charged by the hour, and yes, they haul brush. 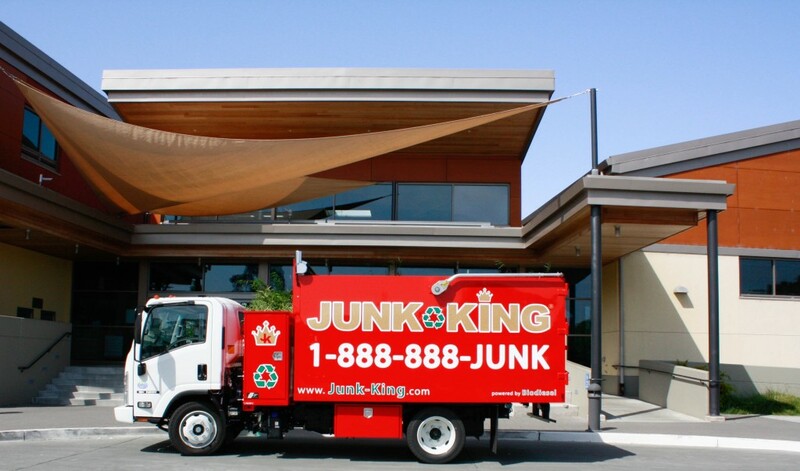 Junk King recycles, donates or redirects items and debris to reduce the collective footprint in our landfills. The thing to bear in mind when you are getting the extraneous possessions out of your life is to detach. Something may be emotionally priceless to you but it’s not to anyone else so be realistic. “Draw a line between keepsakes and things you are keeping just ‘because,’ ” Ferguson says. Mi Box is a local company that will not only safely store your items while you’re in selling mode, they’ll also deliver them to your new house. Now what about those things you have an emotional attachment to that will definitely hold a place of pride in the new house, but will hamper the sale? Storage is the best solution. 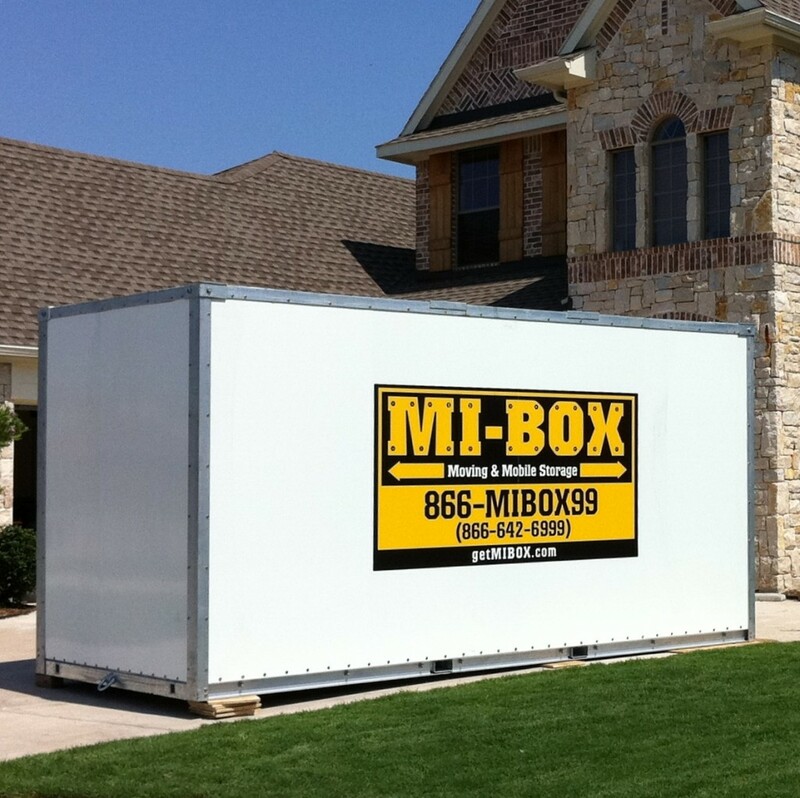 There are multiple DIY storage companies but that’s time consuming as well, so try a local service called Mi Box. When you call, you actually get one of the owners on the line and not a call center in another state, which is a refreshing change. They’ll set you up with the brawn and move your bulk into storage then deliver it to your new home. You can’t beat that. 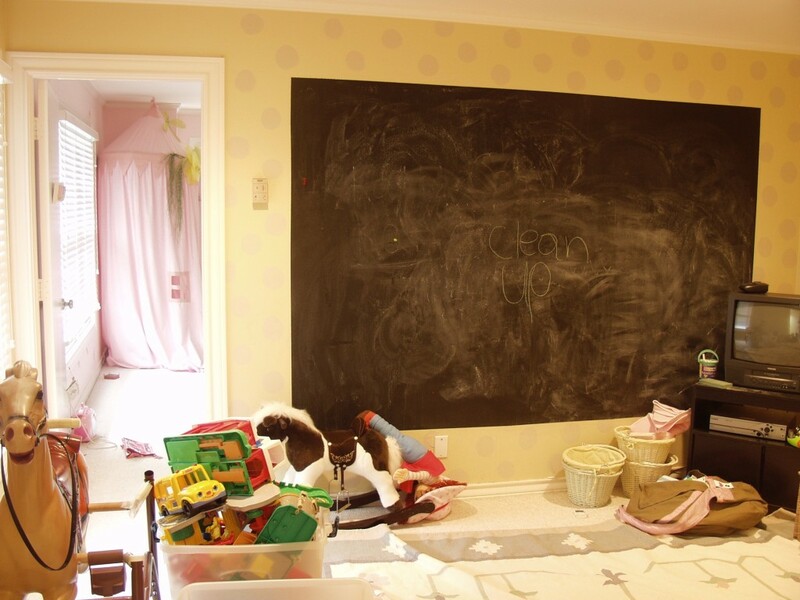 What is some tried-and-true advice you offer your clients that need to “declutter”? MiBOX is the best! 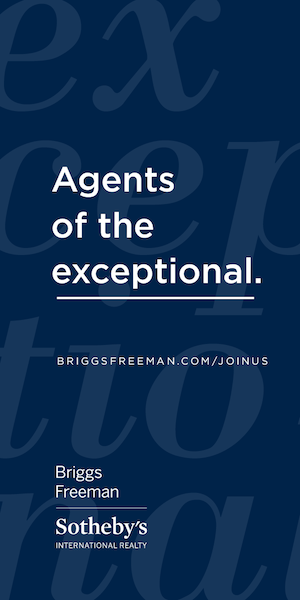 We refer them because of their superior attention to detail and customer centricity focus.